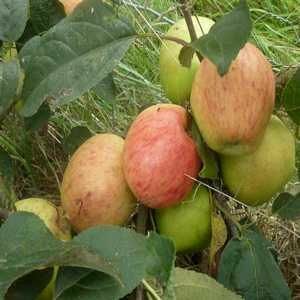 Major - Cider Apple Tree £12.75 - Cider Apples - Bittersweet Apple Trees and Fruit Trees For Sale. Buy at competitive prices with wholesale discounts. An old variety found in many traditional orchards through Somerset and Devon. 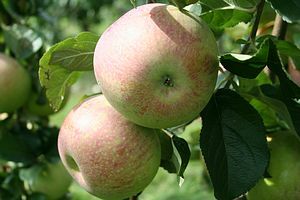 It is a very useful early cider apple, ripening by the end of September and helping to extend the cider making season. A triploid variety, it forms a vigorous tree with a good centre leader habit and generous cropping. It has been used extensively in the bush orchards of the 1980s/90s and the juice makes a full bittersweet, fruity cider.